The Center for Investigative Reporting will convene an investigative collaboration in New Jersey with the support of The Geraldine R. Dodge Foundation. Community and collaboration are both key pillars of the work we do at The Center for Investigative Reporting. Whether we’re engaging local communities about the use of dangerous pesticides or highlighting the Department of Veterans Affairs’ disability claims backlog with veterans and media organizations across the country, our goal is to leverage partnerships of all stripes to illuminate complex issues and empower the public with fact-based information to make change. 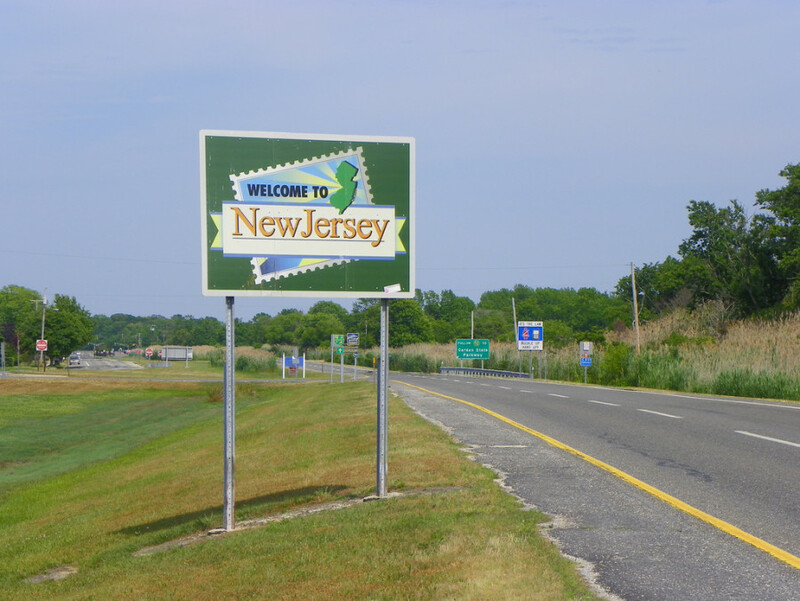 That spirit is bringing us to New Jersey, where a diverse network of media, arts and community-based organizations are working hard to create a more sustainable, responsive news environment to serve the public interest. And with the generous support of The Geraldine R. Dodge Foundation, CIR is embarking on an initiative to convene those stakeholders around an investigative collaboration that actively incorporates residents along the way. Building on the innovative storytelling and engagement practices CIR has pioneered, we’ll help New Jersey’s media ecosystem deploy creative solutions that articulate key problems in local communities and identify ways to address them. With help from the Center for Cooperative Media, which already has been instrumental in organizing a share-alike culture among New Jersey news organizations, we’re beginning to map this investigative quest and identify the topics and stories we’ll pursue. In the process, we’ll draw from strategies we’ve applied in our newsroom and with partners such as the Alabama Media Group and public radio stations across the country. We’ll integrate ideas and lessons we’ve learned from our arts-based initiatives, such as StoryWorks, the Off/Page Project and Eyes on Oakland. And we’ll seek new, experimental ways to discover and distribute solution-oriented stories that have the power to make a difference in New Jersey. The town hall discussions on the future of development in Newark hosted in June by the Center for Cooperative Media. The series of forums sponsored by public radio station WHYY on the Jersey Shore to gather input from residents in the aftermath of Hurricane Sandy. “Gabi Goes Green,” a touring musical developed by the George Street Playhouse to engage kids on the effects of climate change. Thanks in large part to the Dodge Foundation, there are even more projects in the works that aim to strengthen local media and its relationship with the public, from advocacy group Free Press’ new initiative to create better relationships between news organizations and consumers to a multipronged partnership with four universities. We hope you’ll follow along as we kick off this new venture in New Jersey. Expect updates on our experiment in the coming months. If you have questions about the project in the meantime or want to learn more about how to get involved, email me at cgoins@cironline.org. The town hall discussions on the future of development in Newark hosted in June by the Center for Cooperative Media. The series of forums sponsored by public radio station WHYY on the Jersey Shore to gather input from residents in the aftermath of Hurricane Sandy. “Gabi Goes Green,” a touring musical developed by the George Street Playhouse to engage kids on the effects of climate change.